Envoy-MULTI Adhesive Underlay is the next generation in underlay for solid wood floors. 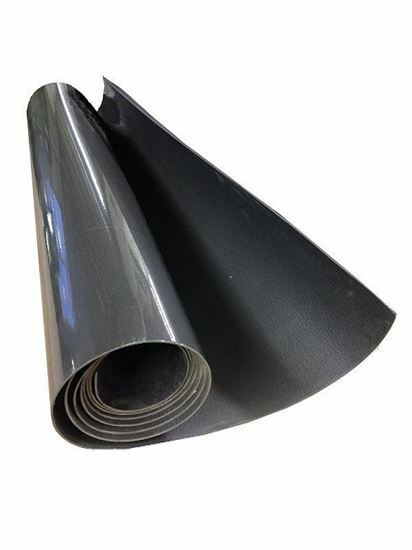 It is a sound reducing, thermal insulating underlay which will change the way fitters install real wood floors in the home or commercial place. Should your new floor expand at any time the Envoy will expand and contract with it helping to eliminate gaps in the boards.